They might scare you, but hills are an invaluable tool for becoming a stronger, more efficient and ultimately happier runner. 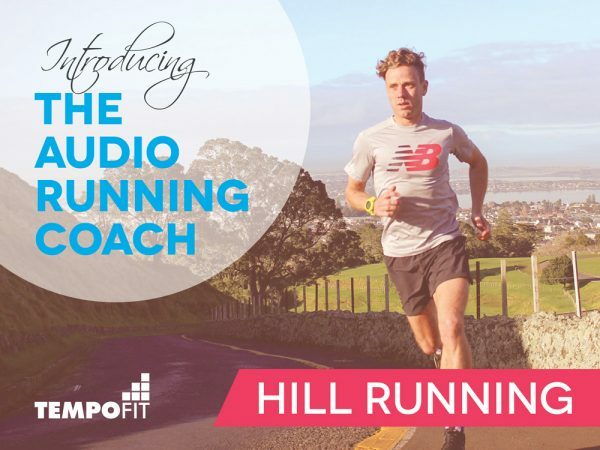 50-minutes of audio guidance for developing a love for running hills, presented by TempoFit head coach Hayden Shearman. Do hills scare you? Do you find yourself struggling uphill while other runners breeze on by? 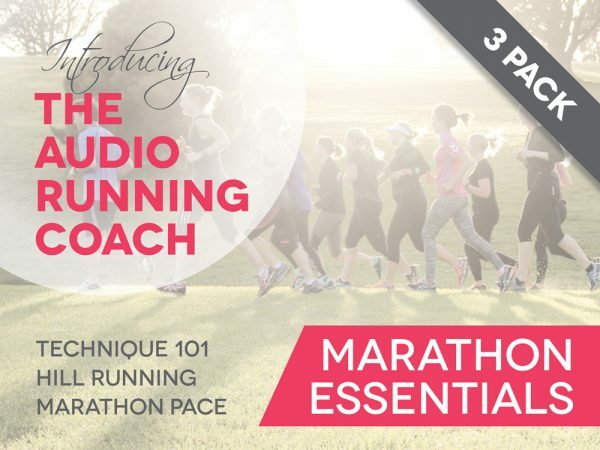 If so, this 50-minute audio coach on hill running technique is for you! Regardless of your running goals, whether it’s to run a marathon, a trail race, achieve a new parkrun personal best, or just to enjoy your running more, hills can be an invaluable tool to becoming a stronger, more efficient and ultimately happier runner. In this Audio Coach session, TempoFit head coach Hayden Shearman will guide you through an ideal introduction to hill running. It has a moderate intensity, which means you should give yourself a few days either side of a race or hard run in order to freshen up and make the most of this workout. You’ll begin with a 15-minute jog warm up, allowing you to jog to two nearby hills: one with a gentle gradient (200m or longer) and the other with a moderate gradient (100m or longer). This guide is a listen-as-you-run audio tool. 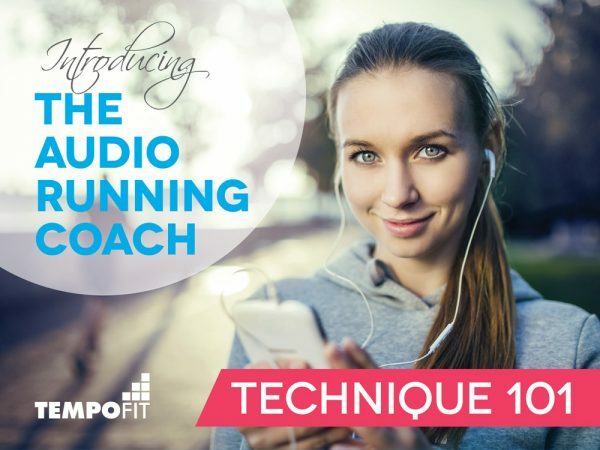 Save it to your phone or other MP3 player and play when you are ready to go running (preferably in a flat, measured and traffic-free running environment). When NOT to use this workout: Don’t do this workout within a week either side of a key race (like a marathon), instead allow your legs to freshen up. And when your medical professional has told you “no hills”. Terrain: Seek out two hills: one with a gentle gradient (200m or longer) and the other with a moderate gradient (100m or longer). You could equally use the gradient adjuster on a treadmill. 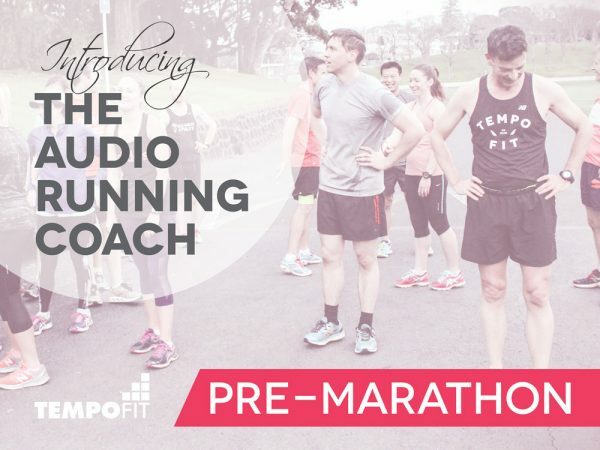 The audio guide includes a 15-minute jog warm up, which allows you to run to the hills.